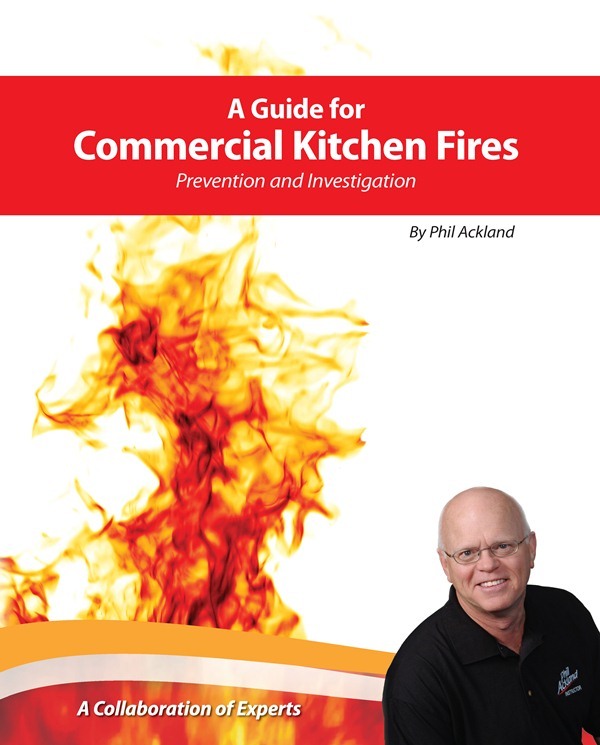 This course is designed to show fire investigators, fire protection officials, fire inspectors, attorneys and insurance agents the common origins and causes of commercial kitchen system fires. It has been approved by various State and Provincial Insurance Councils to issue CEU’s to students upon successful completion. It has been developed under ISO 9001 standards and has been taught all over North America, Europe and Asia. 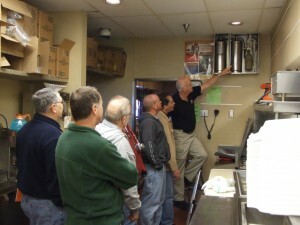 This two-day course uses video, virtual picture tours and PowerPoint to take you into commercial kitchen systems and onto rooftops to reveal code deficiencies. 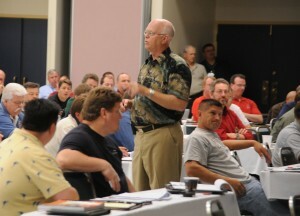 You will learn how to recognize many of the investigation challenges of kitchen systems. A virtual tour of real case studies will show you the worst of what can happen. Guest speakers cover topics of special interest (available on a per course basis). This course reviews A Guide for Commercial Kitchen Fires Manual.